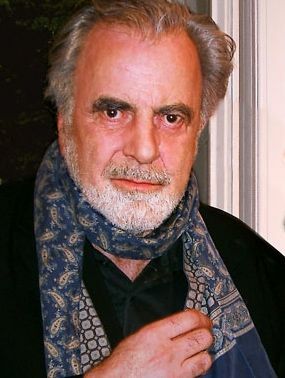 Maximilian Schell (8 December 1930 – 1 February 2014) was an Austrian-born American film and stage actor, who also wrote, directed and produced some of his own films. 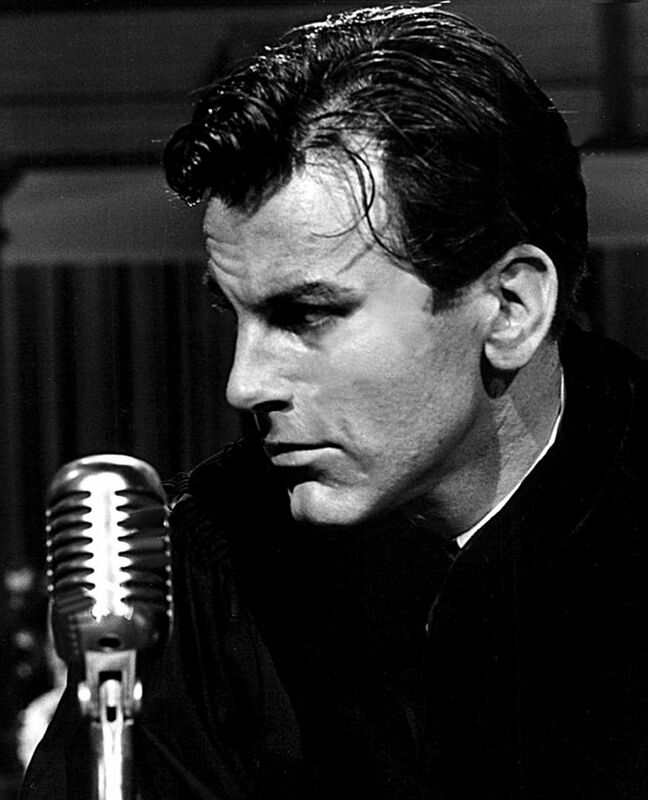 He won the Academy Award for Best Actor for the 1961 American film Judgment at Nuremberg, his second acting role in Hollywood. Born in Austria, his parents were involved in the arts and he grew up surrounded by acting and literature. While he was a child, his family fled to Switzerland in 1938 when Austria was annexed by Nazi Germany, and they settled in Zurich. 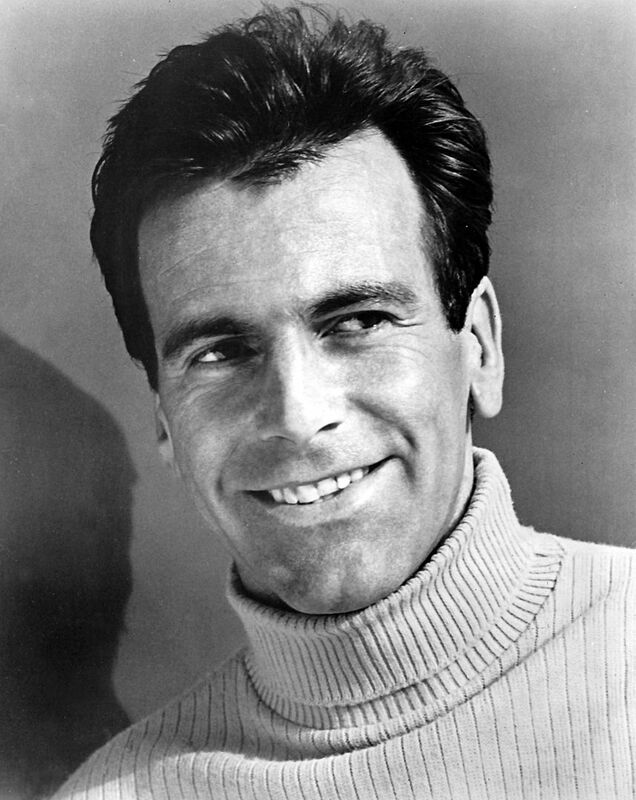 After World War II ended, Schell took up acting or directing full-time. 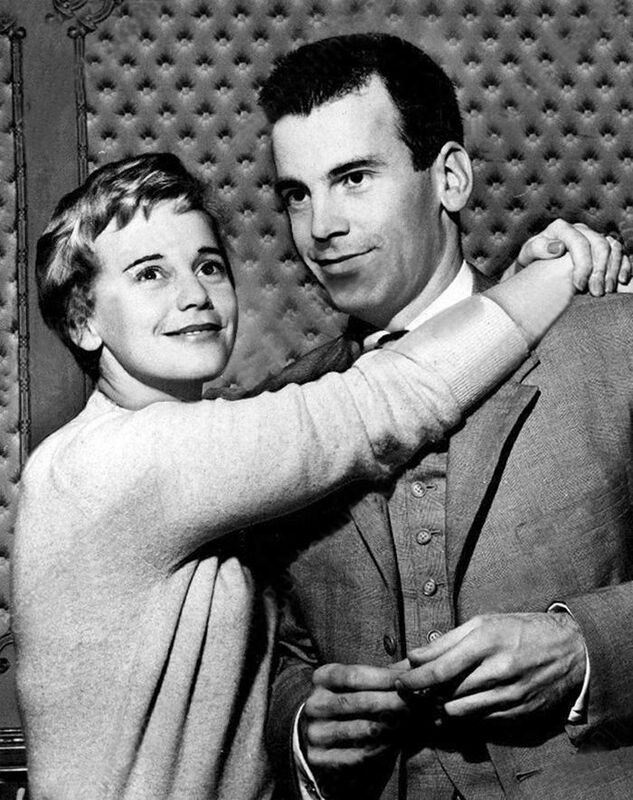 He appeared in numerous German films, often anti-war, before moving on to Hollywood. Read more on Wikipedia.